You have until Tuesday night to pick up the Ultimate Leader Upgrade in the shop ON SALE, get all the benefits - worth over $2,000 - AND share in the amazing Leader Milestone Jackpot that leaders will enjoy this week. The Jackpot ALONE is worth far more than $100, so head to the Upgrade Shop and join the leaders now. New players welcome! Remember: Through May 31, 20% goes to Operation Supply Drop to help fund video game rooms for US, NATO, and ANZAC troops. HERE'S HOW TO APPLY: Contact (e)NANCE right away. 50/50 scholarships will be awarded based upon need and commitment to the game and some are available for new players. There may also be a few full scholarships available, so if you are unemployed, from a country with a punitive exchange rate, running a small nonprofit, or otherwise unable to pay, it's worth putting your name in the hat. The Meet the Leaders Quest will run through May 31. Catch up with Day 1 Day 2 Day 3 Day 4 Day 5 Day 6 Day 7 Day 8 Day 9 Day 10 Day 11 Day 12 and Day 14. (We skipped Day 13 due to technical difficulties.) Scroll down for easy directions. 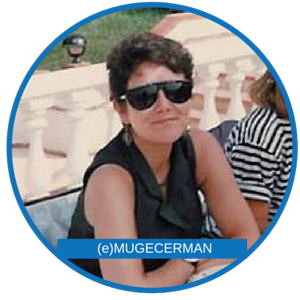 Muge Cerman lives in Istanbul. She's committed to integrated marketing communications,technology and innovation. She's a lifetime learner, proud vegan, and enjoys traveling, swimming, and sunny days. She enjoys learning from - and with - her fellow leaders, and loves the kind and supportive community. Robin R. Talbott combined her science and studio art degrees to become a Fine Arts Conservator. For 9 years, Robin had a brick and mortar retail store and sold quilting fabric by mail before moving into online sales. 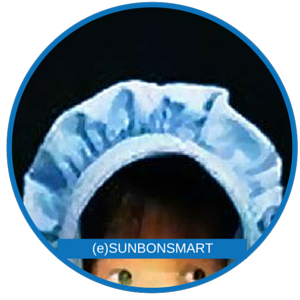 Robin writes about quilting, life and family at SunbonnetSmart.com, and is a featured writer at BlogHer.com and SheKnows.com. She says "Leaders are committed to furthering the EK experience and we watch out for each other." Don't miss her ode to EK on her profile! Skip Bieber is a self-described Computer Systems guy. From beta-testing to planning and installing networks to user and network systems support, he provides a wide range of IT services. He's a genealogy speaker and serves as a local Health Commissioner. He's an Empire.Kred admin and volunteers actively to support Leader-run events and activities. Why join? 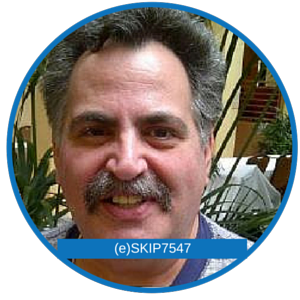 Skip is all about the benefits - you save so much and get so much more than you expect when you join. As he says "Do the math." 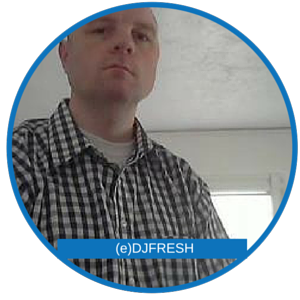 Douglas Hopper is an uploader at LeakedIt, where you can download free mixtapes in all genres from Indy to Major. He's committed to helping artists sell more music. In addition to his love for music, he's a big basketball fan. He is an enthusiastic leader, saying he joined "to network with like minded members that are as serious as I am." 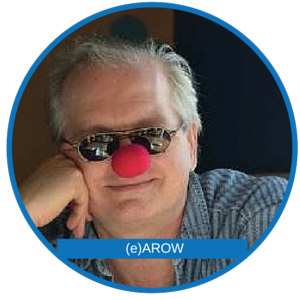 Andreas Wiedow, is the owner of arow.biz, a consultancy based in Germany providing coaching, training and solutions for entrepreneurs and investors. His popular Cold Call Training Club on LinkedIn focuses on lead generation, direct sales, and customer service. He's a problem-solver with a no-nonsense approach to business. He's identified 5 key reasons for joining the Empire.Kred leaders: attention, marketing, authority, learning, and ego. Not a leader? Consider joining TODAY and YOU could still be featured in the Quest. Go to the Upgrade Shop and select the Ultimate Leader Upgrade – it’s on sale.